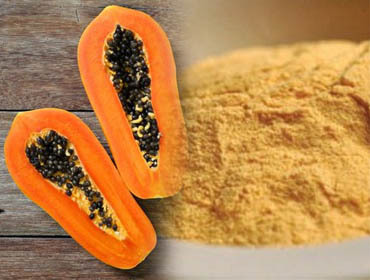 Fruzyme | Manufacturer of Papain Powder, Papain Enzyme and Liquid Papain | Palladam, Tirupur, Tamilnadu, India. 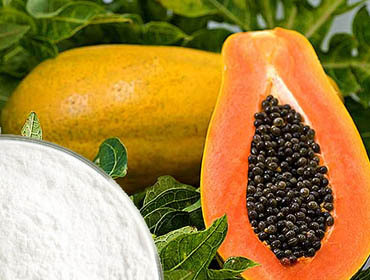 Papain Enzyme present in the leaves, latex, roots, and fruit of the papaya plant (Carica papaya) that catalyzes the breakdown of proteins by hydrolysis (addition of a water molecule). 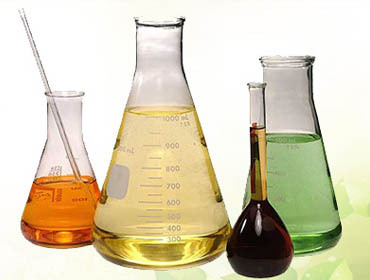 A range of highly purified papain products for all food and technical applications.